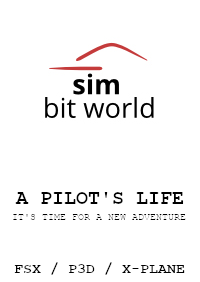 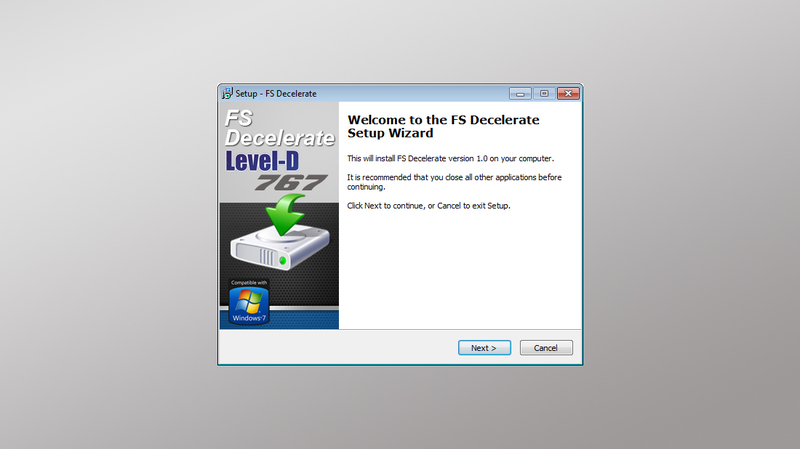 While entire sim community tries to liftof, FS decelerate is here to stop you. 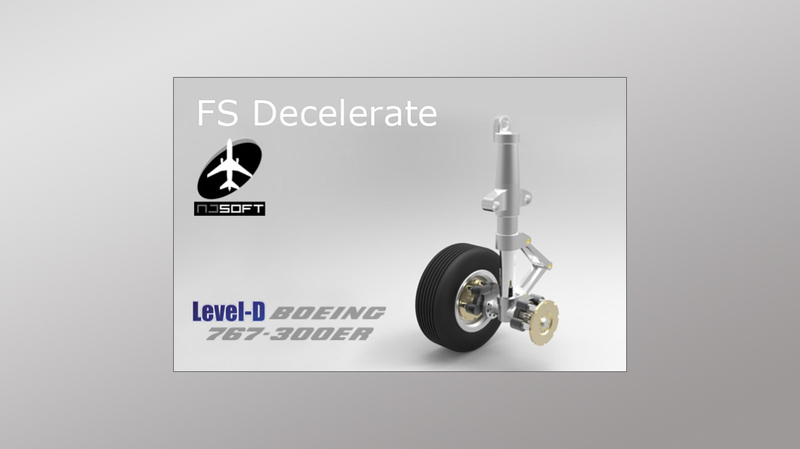  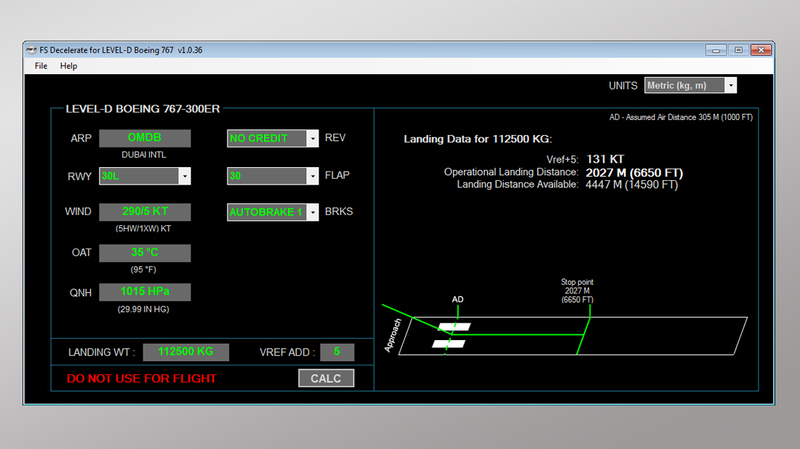 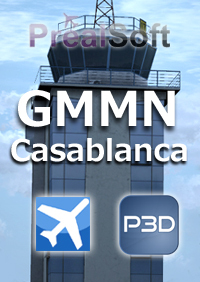 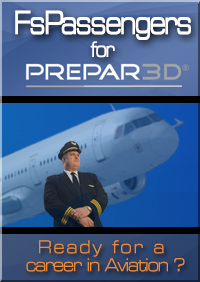 FS Decelerate calculator now brings you one step closer to real life aircraft operations. 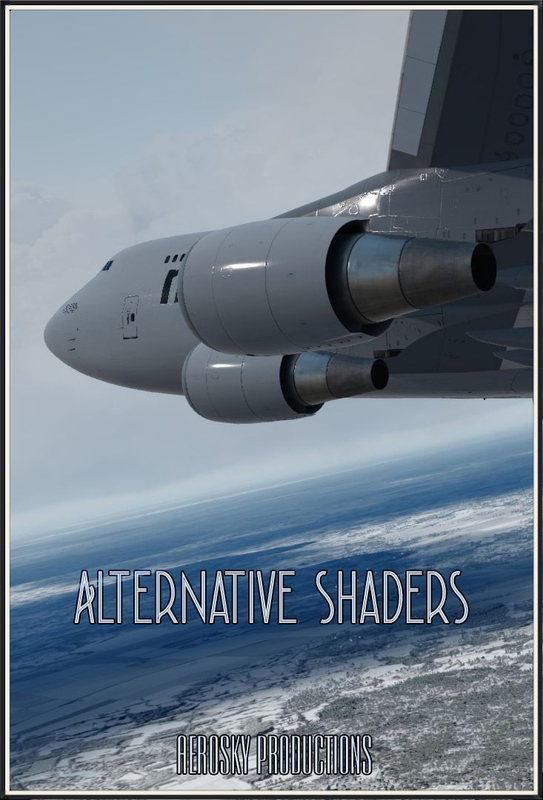 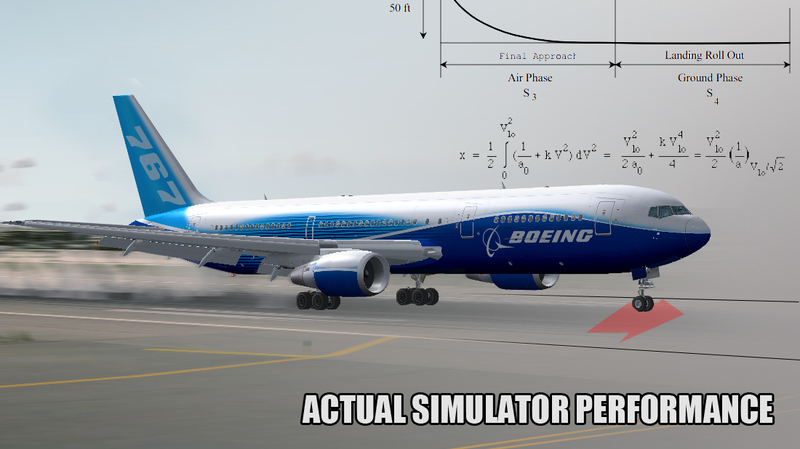 With hours of flight simulator testing and extensive database on Boeing 767-300ER series performance, FS Decelearate allows you to acurately calculate landing roll distance using variety of parameters. 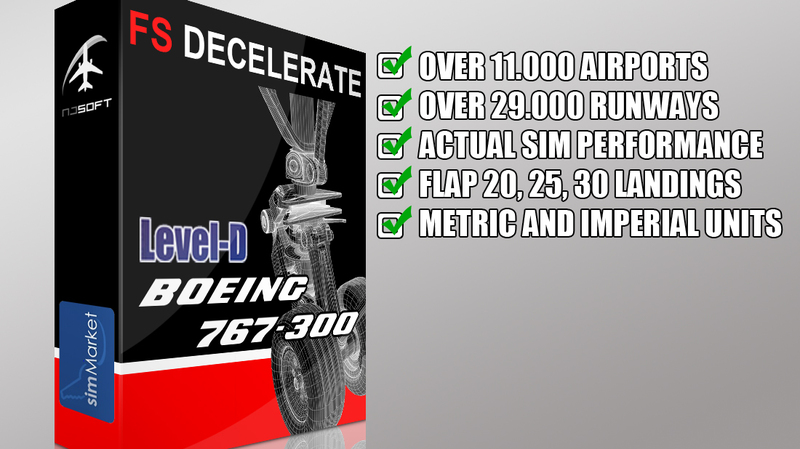 Now you can finally use that autobrake selector like a pro!